Contact us today to view one of Ocotillo East’s newest listings. 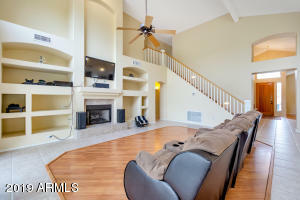 These Ocotillo East homes for sale are updated frequently during the day, so check back often. If you’re looking for homes. We have them here. 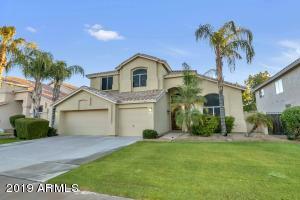 We feel, moving to Ocotillo East is a great choice. Whether your moving across town, or from out of state. We can help you make the move a little smoother. 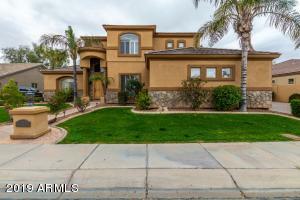 Put our knowledge of the Ocotillo East real estate market to work for you. Contact us. Let us be your Ocotillo East Real Estate team. We will help you find your Ocotillo East dream home. Remember, if you see any of the homes you like. We can schedule a time to view the homes with you.